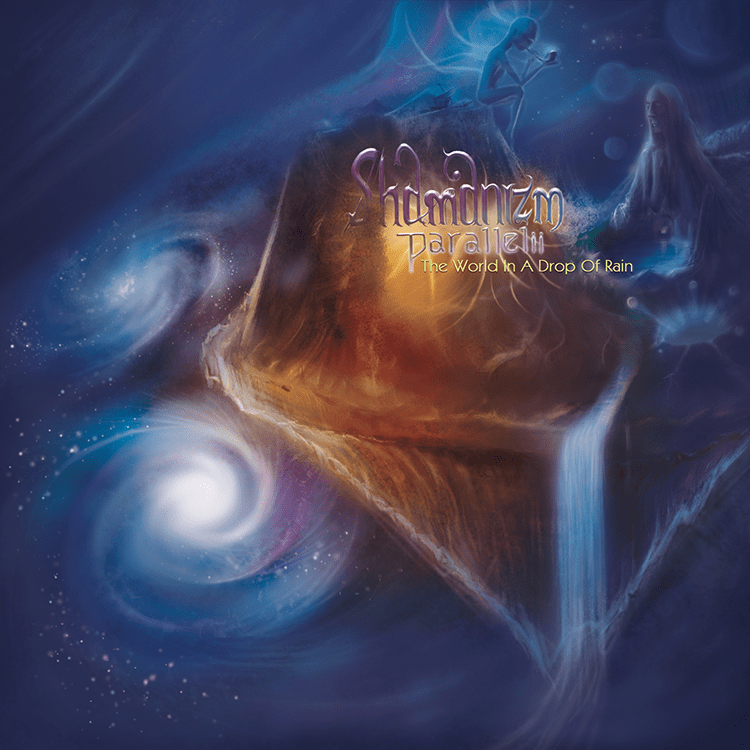 Russian duo Shamanizm Parallelii return to Neogoa Records with the new full length album, The World In A Drop Of Rain. Since their last release on the same label, Psychedelic Dreams (2012), they have worked very hard to present a new sound on this record. This is a perfect album for people who are more into dub and downtempo music with a pinch of experimental feeling. Unlike the Psychedelic Dreams, this album bursts with more organic atmosphere. All tracks are written and produced by Paul Yashan (guitars, lyrics, and vocals) and Arkadiy Tronets (electronic instruments, mixing, and mastering), except track 3 (with Sergey Kovalchuk on electric guitar) and track 7 (with Richard on sitar). Artwork drawing and design by Arkadiy Tronets.